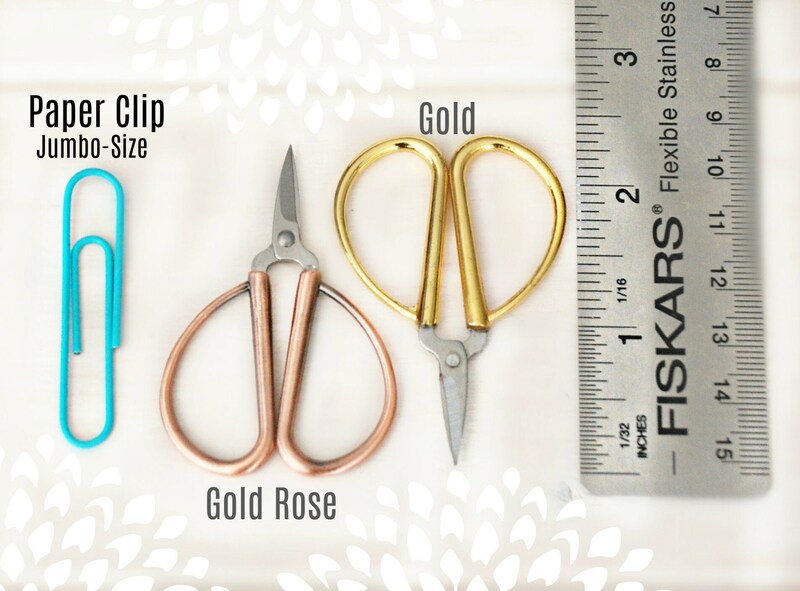 These snips are tiny and gorgeous! 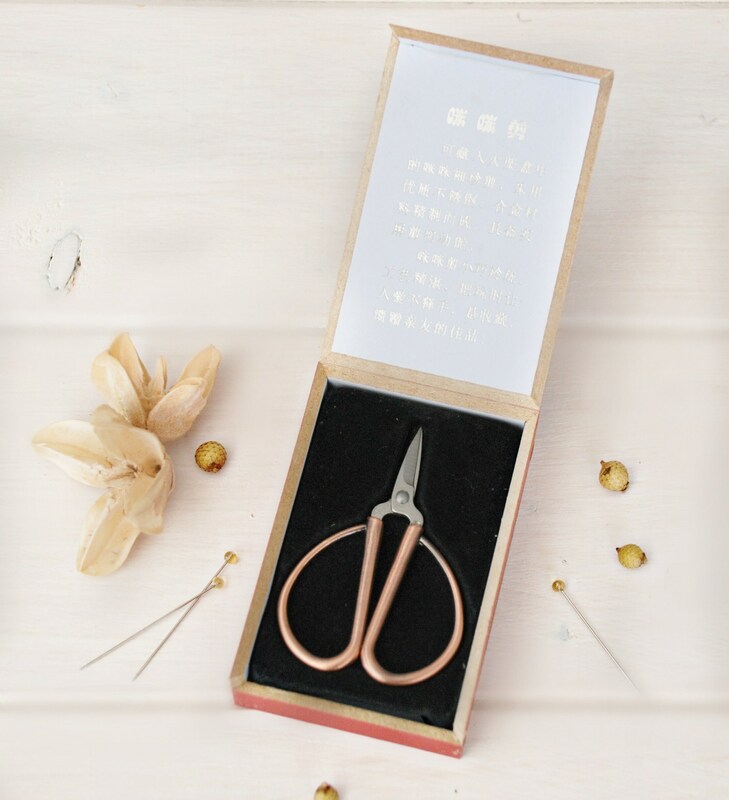 Perfect to cut thread, floss and ribbon. 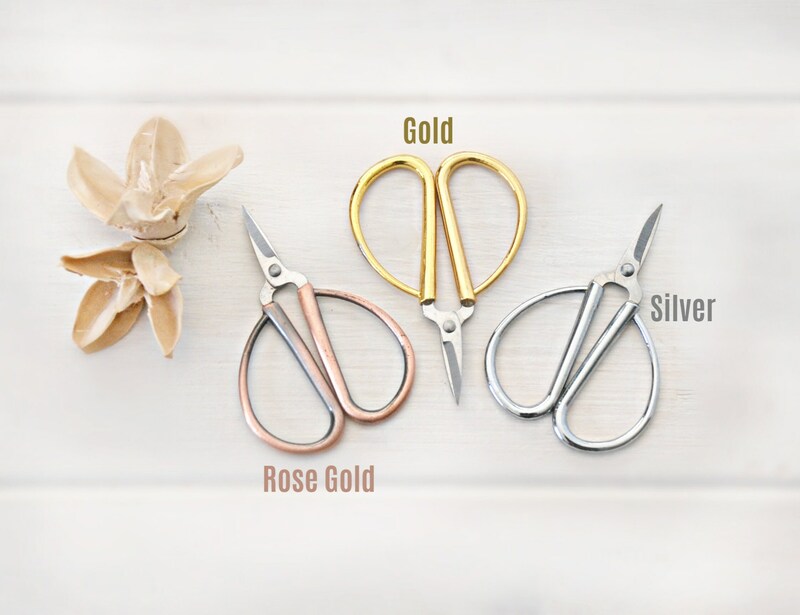 These shears are sharp – perfect for cutting thread, ribbon. 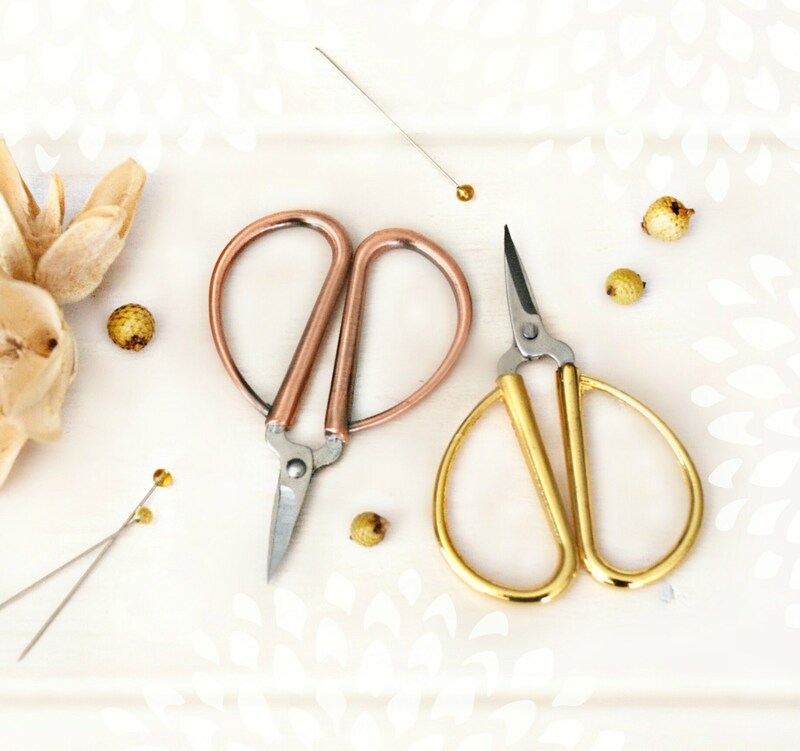 Yes, you can also use these to cut Crafty's wool felt as these are perfect for small appliques! They come in a cute wooden box for storage! So cute and tiny! Shipped on time and quickly. 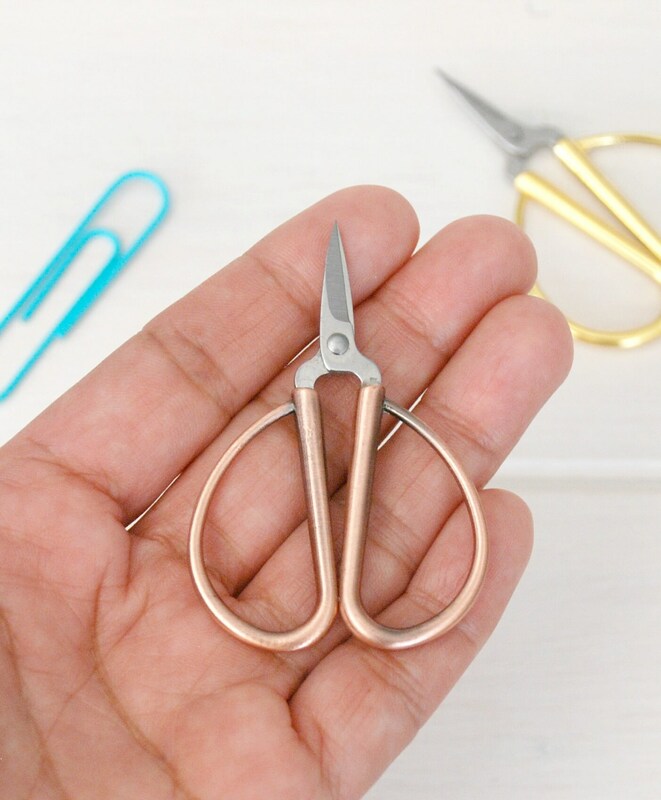 The cutest little scissors ever. They make embroidery even more fun! Super sharp! Darling little scissors! Perfect to tuck away in a small pocket and just enough to snip threads and yarns. Beautiful scissors. The box is pretty, too. I’m not sure what language the writing is in, but it’s a pretty red color and relatively sturdy.